It’s been called England’s best police force. Durham Constabulary is the only force in the country to have two “outstanding” ratings from the official watchdog. 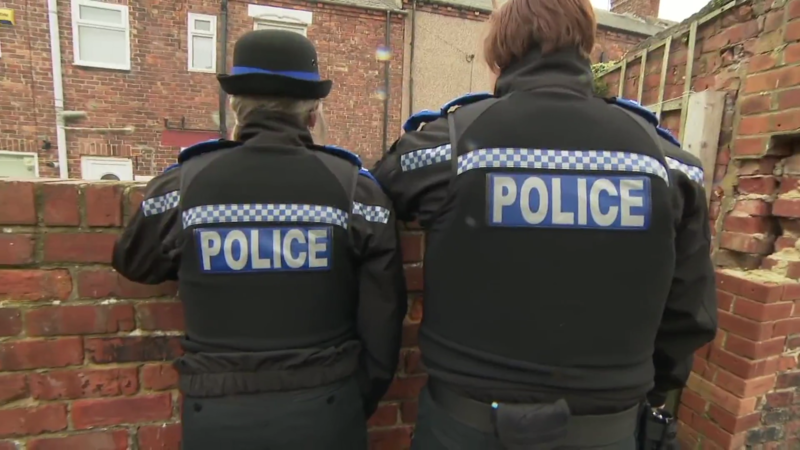 That’s despite taking one of the biggest cuts in funding of any police service between 2010 and 16 – and policing an area that includes towns with high levels of poverty and deprivation.